My perfect life would involve making & sharing all sorts of things all day long: creative tutorials, assets, apps, mentorship, and more for free. I'm at my happiest when I can create while helping others achieve their goals and full potential. With your support, I could devote the majority of my days to helping the community via our new Burbank Makerspace, and also spend more time making art and contributing to open source projects. Patrons' support would reduce the stress and headache of trying to make ends meet while still trying to do community work. Every little bit helps me towards this wonderful goal, and I sincerely appreciate all of you. Thank you always. You have my permission to officially imagine me and all of your favorite cats in the world jumping up and giving you a high5. It's as good as the real thing! It's dangerous to support me along, take this! 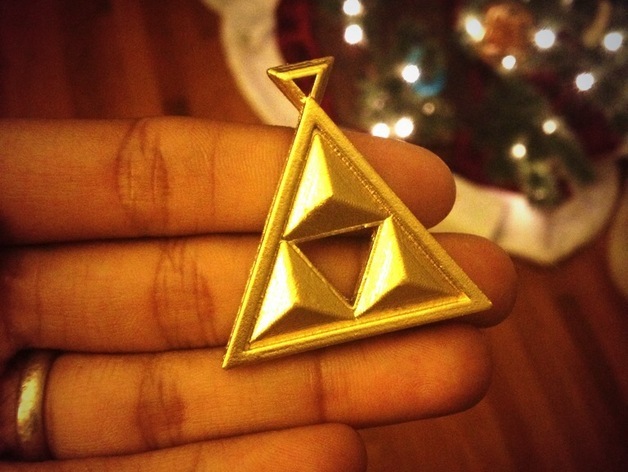 I'll send you an original 3D printed Triforce pendant. Thank you for being an optimist and believing in me. 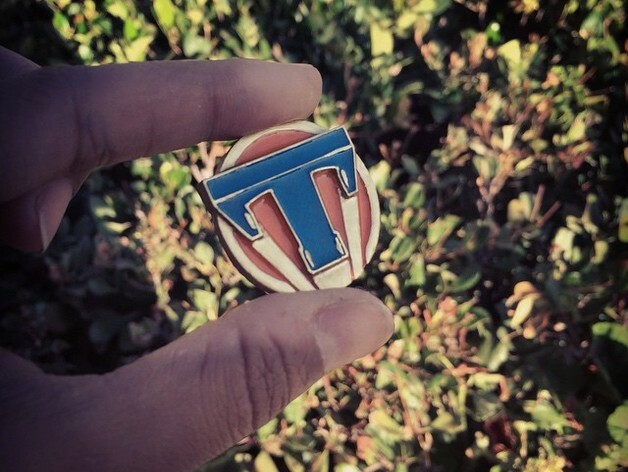 I'll send you a hand-painted, one-of-a-kind Tomorrowland pin for helping me build a better future. I love using Sketchup Make to create all of my free 3D models. It's drawing tools are easy and intuitive to me, so it's easy to just create.